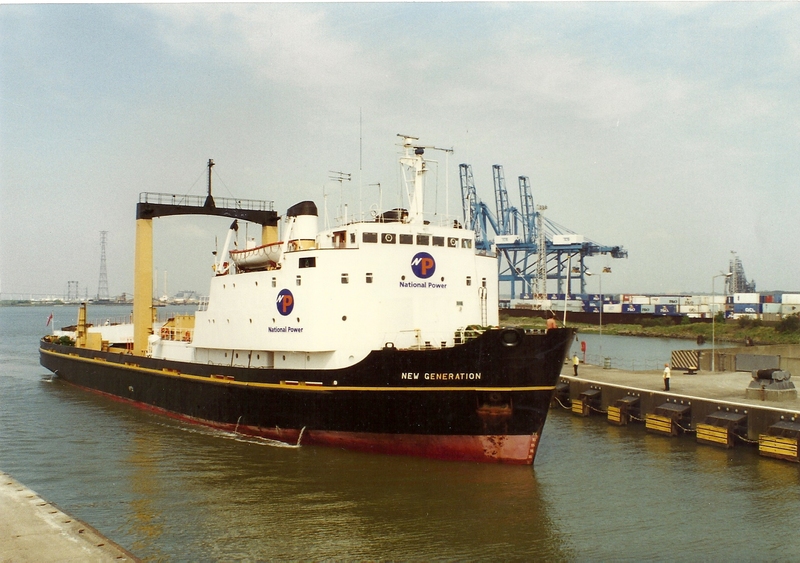 You are here: HomenextTransportnextTransport - shipsnextNEW GENERATION entering Tilbury. The James Fishers NEW GENERATION entering Tilbury locks. 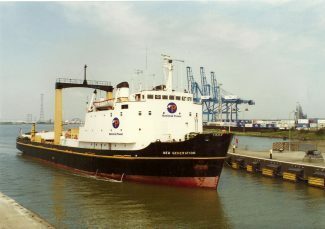 She was KINGSNORTH FISHER in 1966.